Anyone interested in becoming an Aggie football player should attend the tryout informational meeting, Friday, Feb. 27 at 12 p.m. (MT) in the team room of the Hall of Legends. The Hall of Legends is located on the north end of Aggie Memorial Stadium. 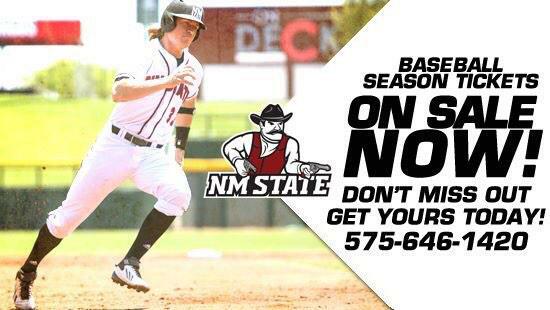 Anyone with further questions should be directed to assistant coach and recruiting coordinator Kevin McKeethan by emailing him at kmckeeth@nmsu.edu or by calling his office at 575-646-7806.